Their franchisees in North America lost half of their revenues since the issue surfaced. Papa John’s announced that they will cut food costs, royalties and online fees to support the franchisees affected by the racial slur scandal where company founder John Schnatter admitted to using the N-word during a conference call last May. 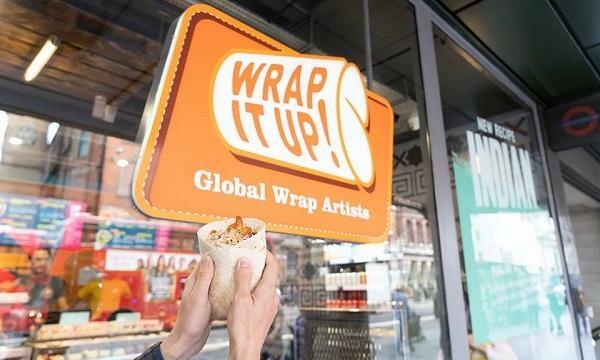 US$30 million to US$50 million will be allocated for the re-branding of its franchisees in North America, who are most affected by the issue as half of their revenues were lost. 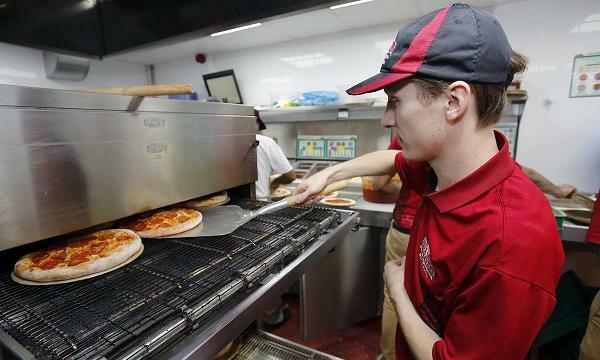 "This program is one of many actions we are taking to prioritize our team, address the recent challenges and move Papa John’s forward,” Steve Ritchie, president and chief executive, said.